Compatible Dell Toner Cartridge, Cyan, High Capacity 12,000 page yield. Replaces Dell part number: 332-2118, T5P23. 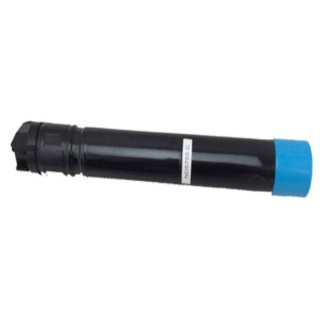 Color Laser Toner Cartridge compatible with Dell C5765dn.